With more than forty years of experience in primary care. 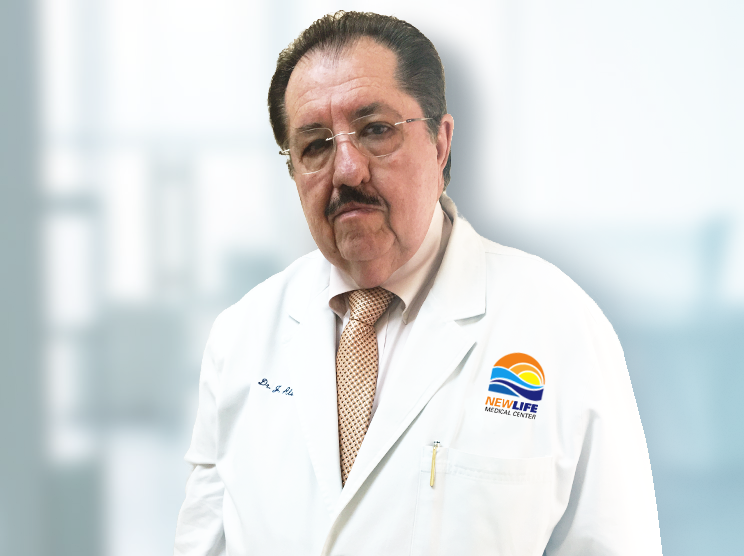 He received his degree of Doctor of Medicine in his native country of Cuba, where he specialized in Internal Medicine. He was Chief of Internal Medicine at Amalia Simoni Hospital in Camaguey, Cuba and head of the Department of Internal Medicine at Enrique Cabrera General Hospital in Havana. He was also Professor of Medicine and Consultant in Internal Medicine at Hermanos Ameijeiras Hospital, one of the most prestigious hospitals in the country before migrating to the United States. What makes Dr. Alvarez such a special doctor is his compassion and dedication to his patients as well as his concern for his patient’s relief. 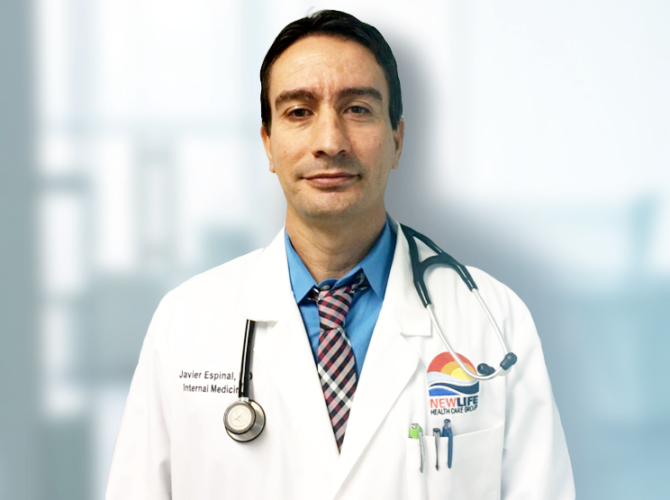 He has been in private practice in Miami since 2002.